WASHINGTON — In countless conversations over the past year, former Vice President Joe Biden, his advisers and his broad network of friends and family have openly discussed the vulnerabilities he would face if he ran for president. A voting record that is sometimes at odds with the Democratic Party’s leftward shift. His age. And the affectionate brand of politics that has made him beloved by many Democrats and a target of Republicans for years. 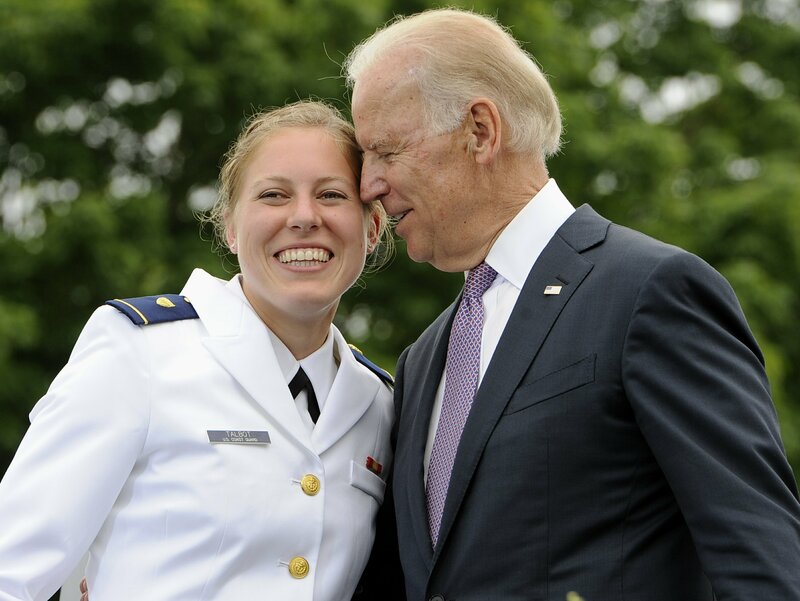 But the vacuum Biden has created by repeatedly pushing back a final decision about a 2020 bid has increasingly been filled with missteps and controversy, most recently the women who say his behavior made them uneasy. As a result, Biden would enter the race as something of a paradox, a popular, deeply experienced front-runner but also a flawed candidate whose weaknesses are on full display. “He has considerable assets, but the downside of 45 years of experience and relationships is 45 years of experience and relationships,” said David Axelrod, a longtime political adviser to President Barack Obama. On Friday, Biden will make his first public appearance since several women began recounting their experiences with him. The first was Nevada politician Lucy Flores, who said she was uncomfortable when Biden kissed her on the back of the head backstage at a 2014 campaign event. Her account was countered by scores of women — from prominent lawmakers to former Biden staffers — who praised him as a warm, affectionate person and a supportive boss. Biden’s sister, Valerie Biden Owens, has long been one of his most trusted political confidantes. His daughter, 37-year-old Ashley Biden, who has largely kept a low profile during her father’s political career, may also take on a more prominent role. She has quit her job as a social worker, fueling speculation.